California Highway Patrol (CHP) reported a serious car accident in Vacaville on Saturday, January 26, 2019. The accident happened early in the morning and involved two vehicles. 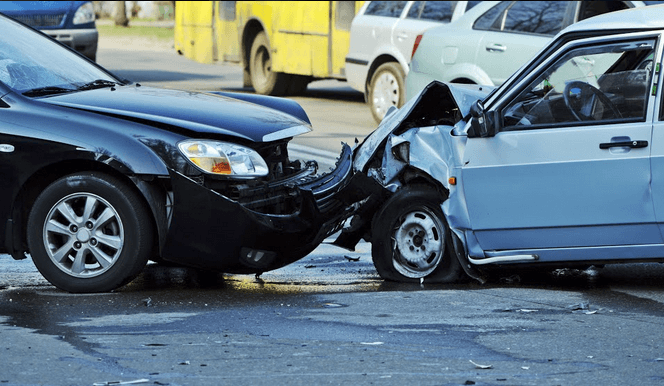 One person suffered fatal injuries during the auto accident, and one individual received minor trauma. The fatally injured person has not been identified by Solano County authorities. Reports state that officials are trying to locate the family of the decedent and are withholding details until they are found. Additionally, CHP has stated that they suspect driving under the influence caused the car accident. My sincere sympathies are sent to the grieving family and friends of the person who tragically passed away in this crash. CHP said the crash took place at about 1:28 a.m. A male driver was driving west on eastbound I-80. The wrong-way driver’s car slammed head-on into another vehicle close to the Nut Tree Road off-ramp. Further details about the crash are not currently available. CHP sent emergency responders to the crash site right away. When they arrived, they found that the male driver of the second vehicle suffered major trauma during the crash. The man was rushed to a nearby hospital to be given immediate medical attention. Sadly, he could not recover and passed away in hospital custody. The wrong-way driver was also taken to a hospital for treatment. Medics said that the man suffered minor injuries during the crash. After he received treatment, police officers placed him under arrest on charges related to DUI causing fatal injuries. CHP has stated that they are at work investigating this accident. Officers have asked the public to help them with their investigation. Officer Miguel Camarena stated that the crash happened “very early in the morning and (CHP is) hoping for witnesses to help out. Anybody who thinks they may have information that could help should contact the Solano CHP office by dialing (707) 428-2100. I’m Ed Smith, a Vacaville wrongful death lawyer. The effects of fatal accidents on families can be devastating. If you were affected by a fatal auto accident, please reach out to me and receive free, friendly case advice. My phone numbers are (800) 404-5400 and (707) 564-1900.